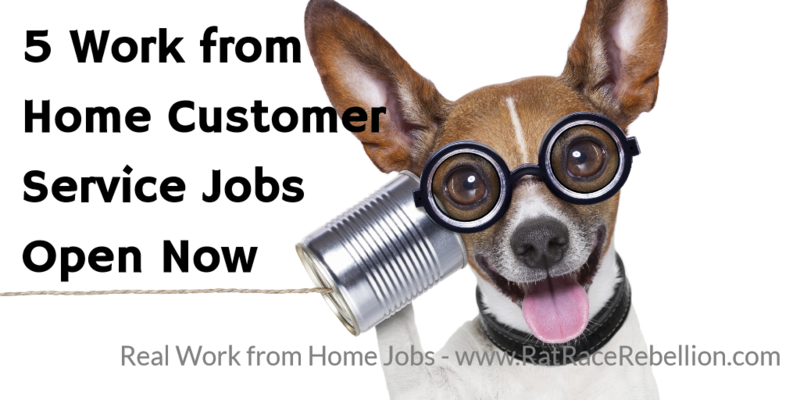 If you’re looking for a work from home Customer Service Agent job, you’re in luck! Here are 5 open now, from legitimate companies that have hired large numbers of agents. NexRep seeks part-time Customer Service Agents for GrubHub, to handle food delivery orders. LiveOps seeks Agents for inbound sales. Calls come from customers who have seen ads on TV or online, heard them on the radio, etc. Hilton is hiring full-time Remote Reservations Sales Associates. This entry was posted in Customer Service Jobs, Work at Home Jobs and tagged Apple, Hilton, LiveOps, NexRep, U-Haul. Bookmark the permalink.